Anyway, I have always loved shoes, despite my scrubby fashion past. So when my sister and I were out on our girl date, browsing the local shops, I was not surprised when I spent most of my time with my other friends, the shoes. 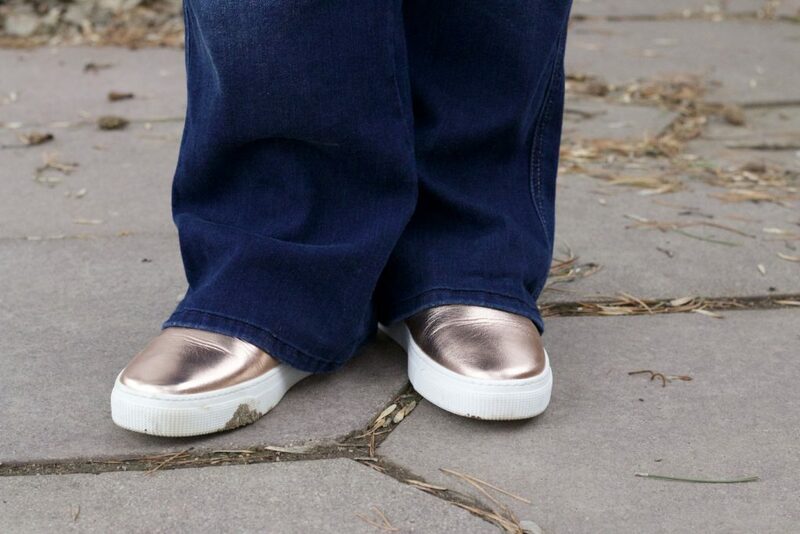 I spied my eye on these metallic slip ons and they had to come home with me, naturally. What spring shoe trends do you like? Link up with us today! Love those Steve Madden slip ons and the vans! I LOVE those slip on shoes, I used not to like them and have bought 3 pairs in the past two weeks so I obviously converted to love!! That tee oh that tee, so me too and let's talk about the jacket...darling!!!! YOU cutie patoootie!! Those are adorable! I will make a mental note about metalics. So glad I have you to keep me in the loop about these things. Love those! I think metallic is a perfect addition to a shoe wardrobe + I love the graphic. Both are perfectly, Deena! All I've bought on my trip is 2 pair of shoes.... one pair metallic and one pair of heels. I had to pull myself away from another pair of converse. Actually, James bought 2 pairs of shoes and so did Grady. We are a shoe loving family - just like you! So glad you got these. Hmm...I don't have any metallic shoes. I really like the adidas ones. I adore shoes! They always fit! You are forever making me LOL with your flashbacks! I love the shoes, so fun, yet practical! Those slip-ons are so cute! I love your fun graphic tee too! I need a pretty pair of tan flats. I have yet to find any that I am just in love with. The shoes are nice but...I LOVE YOUR SHIRT! It's so perfect for you!!! Those shoes are so cute. 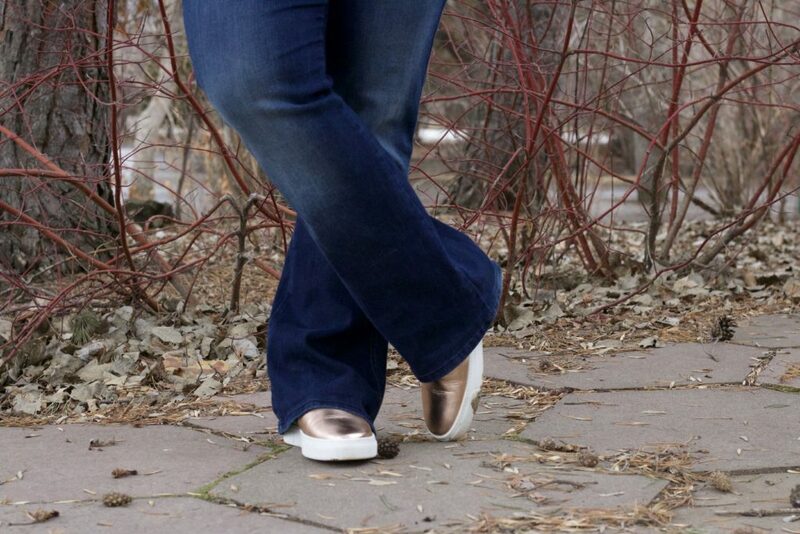 I love the metallic trend going on right now. Also your hair is so fabulous! I love the bangs! Cute shoes and they look so comfy. As much as I love heels, I feel that flats of any kind are just my go to in the spring/summer months. You have some great shoes and great graphic tees! Yay for shiny shoes. 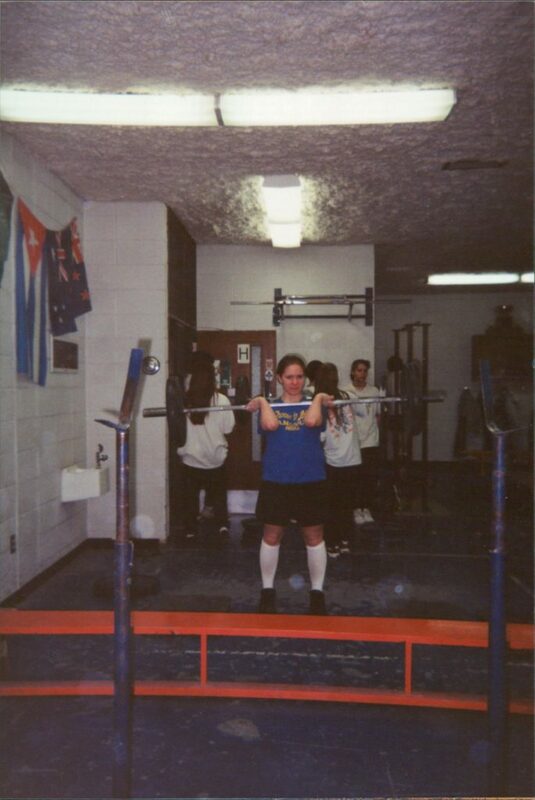 PS: I also wore knee high socks all the time in high school. hmmmmm, you will find them! lol- yup, I 'had' to get it. Yup, I think they'll be a staple this year.